"... my hope is that these conferences are going to be merely enlarged editions of the kind of very delightful family conferences I have been holding in Albany for the last four years. I am told that what I am about to do will become impossible, but I am going to try it." 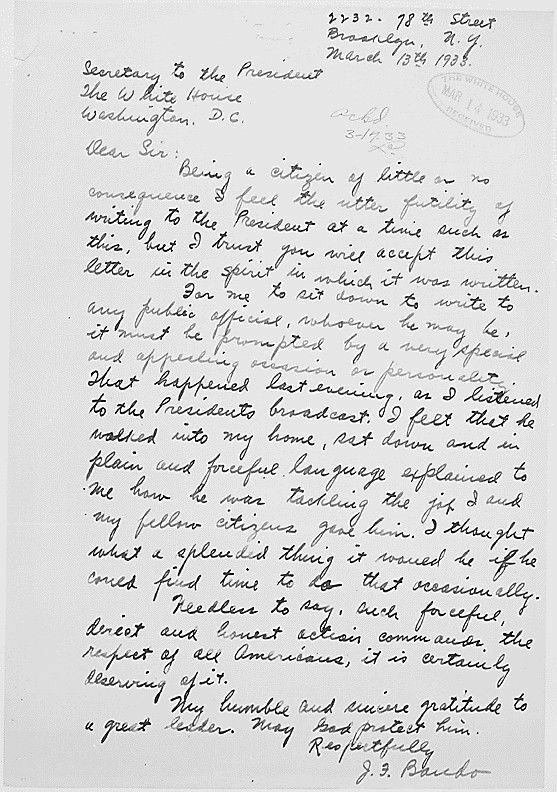 Editor's Notes: During Roosevelt's time in office, one of the most effective ways to communicate with the American people was through radio. 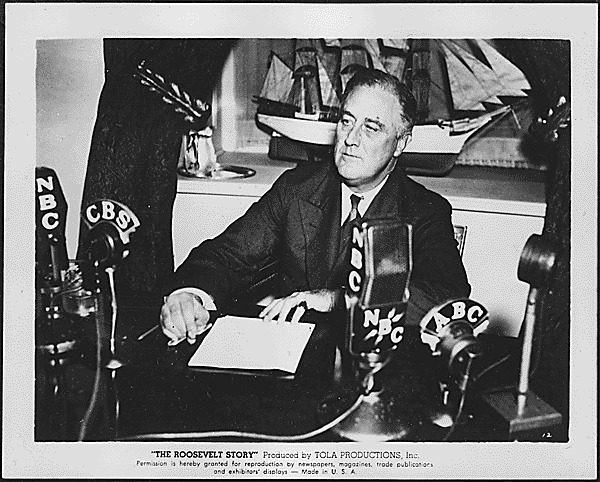 Shortly after beginning his first term as president, FDR began hosting fireside chats. These chats did much to calm American's fears associated with the Great Depression and, later, with World War II. This quote came from a press conference delivered at the White House concerning the fireside chats. 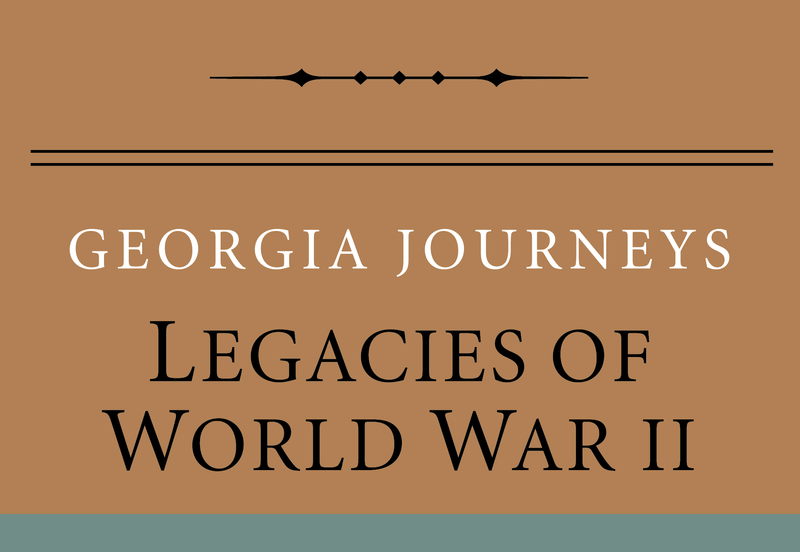 Franklin Delano Roosevelt, “Fireside Chats,” Georgia Journeys, accessed April 24, 2019, http://georgiajourneys.kennesaw.edu/items/show/220. Franklin D. Roosevelt: "Press Confrence #1 At the White House, Executive Offices" March 8, 1933. Online by http://www.fdrlibrary.marist.edu.